Here is a recap of videos we have produced for you to highlight the best deals at Safeway as well as teach you how to save at Safeway with sales and coupons. We also have a few recipe videos. 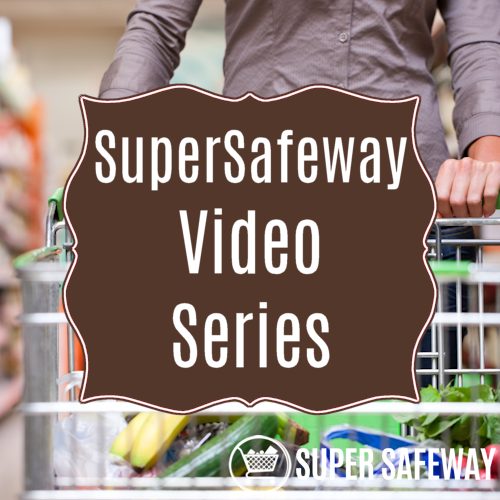 Subscribe to the SuperSafeway You Tube channel so you can be alerted when new video content is available. Cheers! We hope you enjoy them!